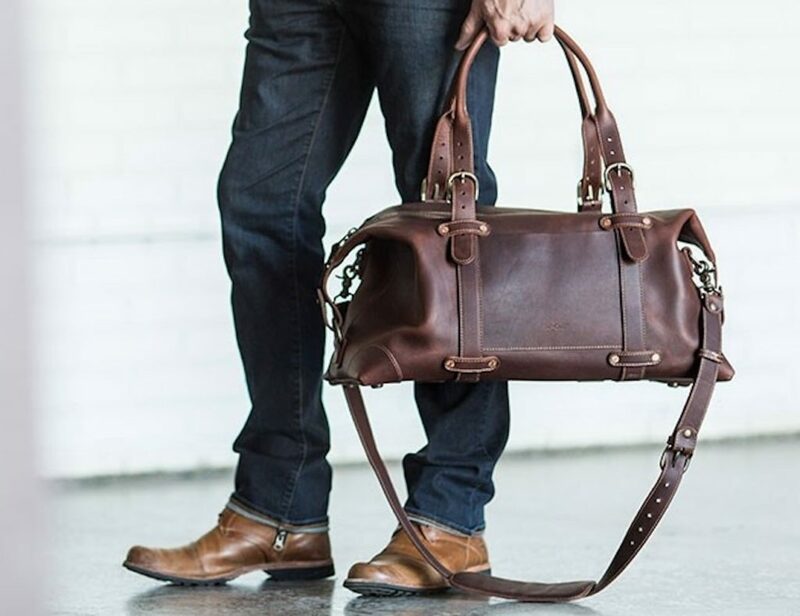 Pad & Quill is synonymous with quality and artisan-made. 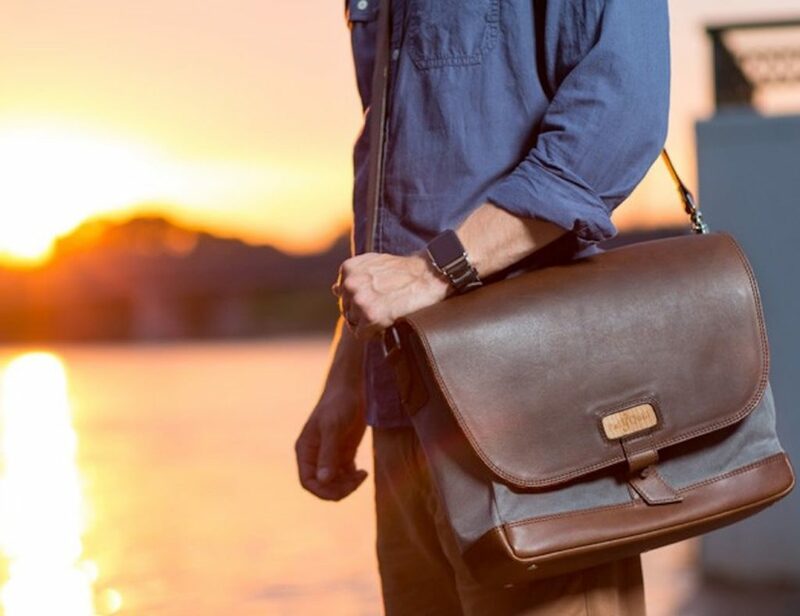 They create a stunning range of bags, cases, wallets, and more to add a sense of style to your everyday carry. With a focus on leather, each item comes with a quality guarantee. 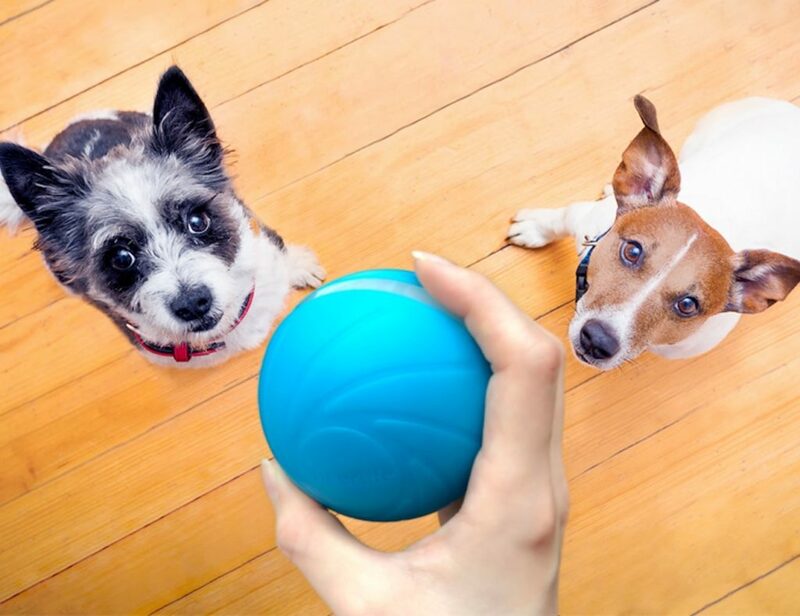 It provides enough space to carry what you need throughout the day. 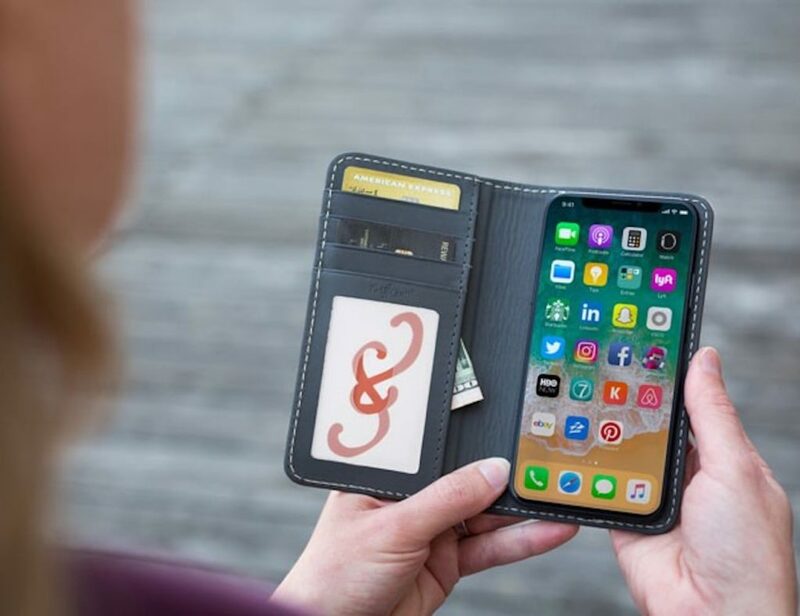 Leave your wallet at home with the Pad & Quill Bello Fino iPhone Xs Wallet Case. 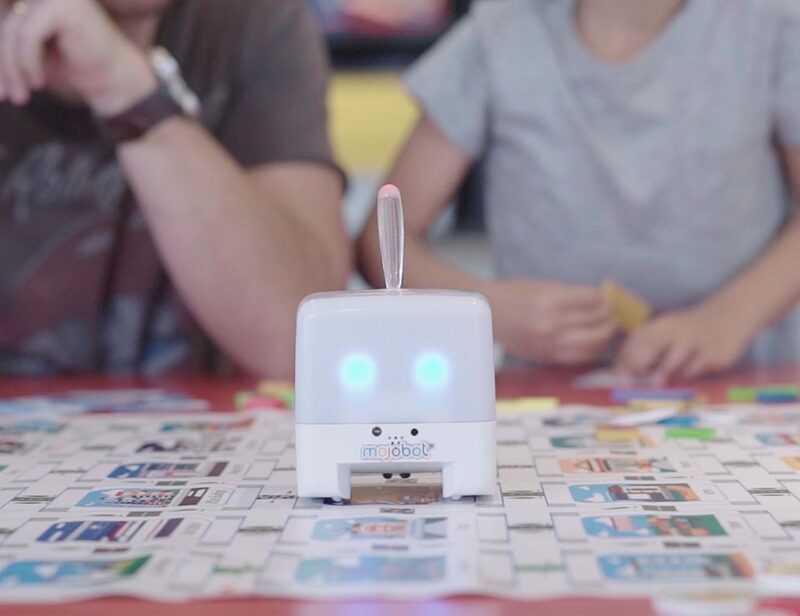 Compatible with the iPhone Xs and X, this accessory allows you to carry 5-7 cards and cash. The Bello Fino Wallet Case also provides..
Take everything you need with the Pad & Quill TechFolio Leather Cord Organizer. 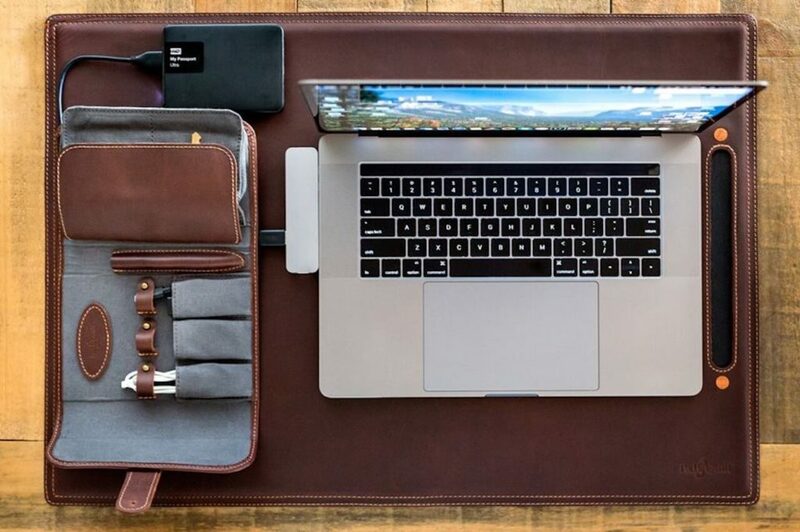 This handy portfolio offers three dedicated cord organizer pockets to keep your cables and cords tidy yet accessible. It also features a dedicated Apple Pencil slot, which..
Simplify your everyday carry with the Slim Front Pocket Wallet by Pad & Quill. 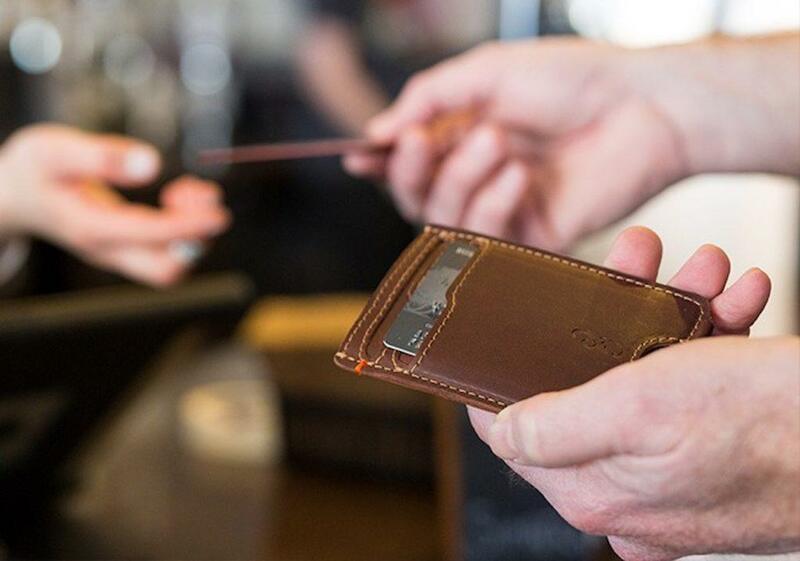 Unlike traditional wallets, this one is designed to be sleek and minimal for easy accessibility in your front pockets. 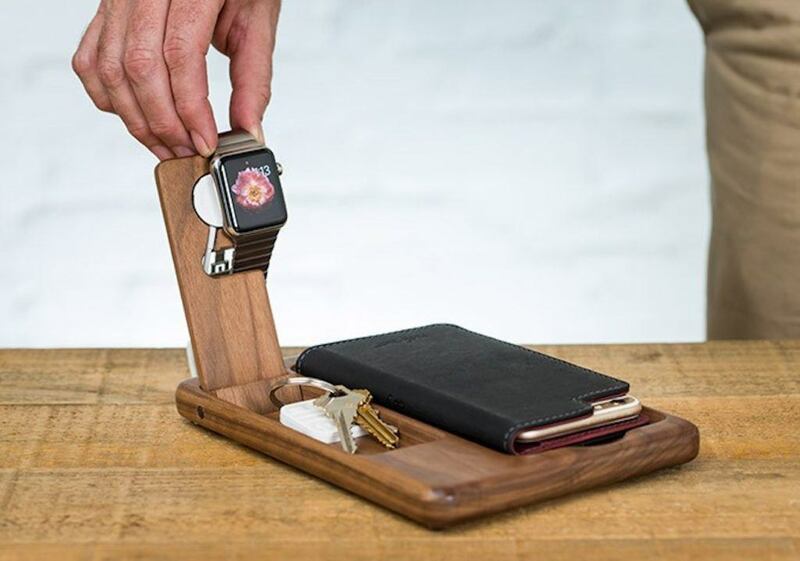 The Slim Pocket Wallet features two slots..
Stay organized with all of your devices with the Timber Catchall Stand for Apple Watch by Pad & Quill. 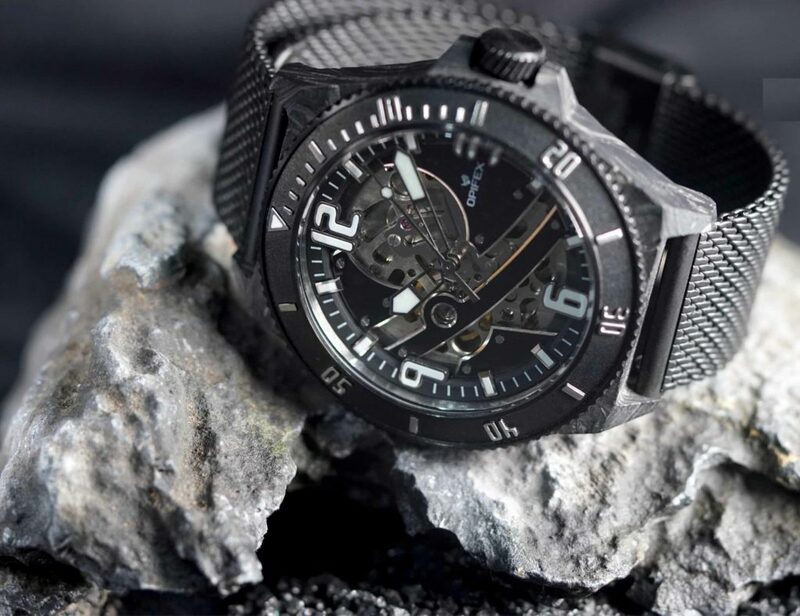 compatible with both the Series 1 and Series 2 Apple Watch as well as most smartphones on the market, this nifty..